Are you looking for fence coupons in Morris County, NJ? 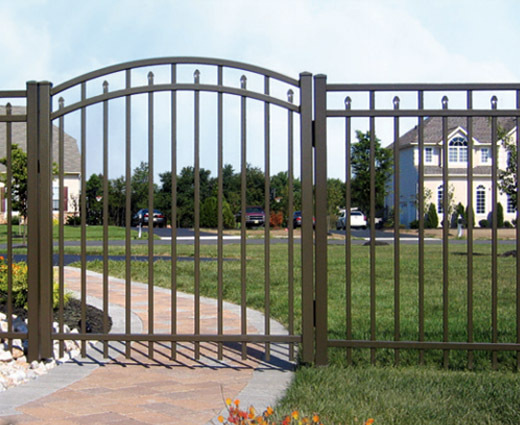 Challenger Fence offers quality fence installation with free fence estimate in Morris County, NJ. We help you choose and customize your own fence to your liking. Along with our outstanding fence services in Morris County, NJ we want you to enjoy them and save money with these fence coupons in Morris County, NJ. 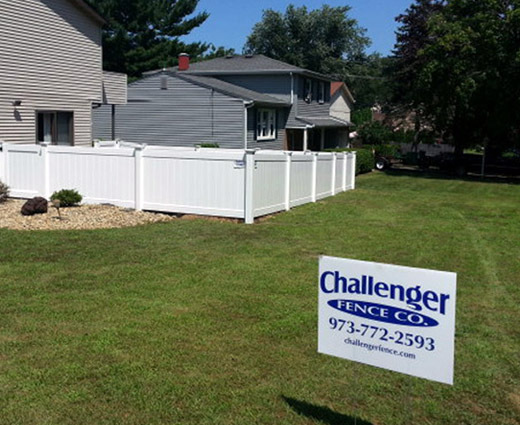 Challenger Fence has been providing professional fence installers in Morris County, NJ for over 10 years. We always want to give our customers the outstanding service that they deserve. 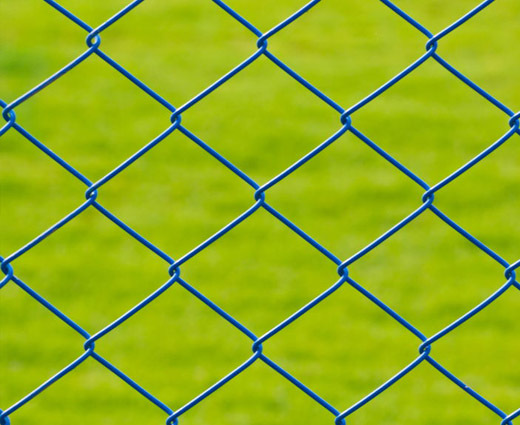 Whether you’re interested in a Vinyl Fence installation in Morris County, NJ, Aluminum Fence installation in Morris County, NJ, Wood Fence installation in Morris County, NJ or Chain-link Fence installation in Morris County, NJ, Challenger Fence is here to assist. We want you to experience the fantastic fence service we offer and save some at the same time. Just by looking at the testimonials you’ll see all the happy customers. Everyone has been glad they chose Challenger Fence for their fence installation. So what are you waiting for? Have us install a fence for you today and save money with our fence coupons in Morris County, NJ. For more information on our fence coupons in Morris County, NJ, call Challenger Fence Inc. at (973) 772-2593. 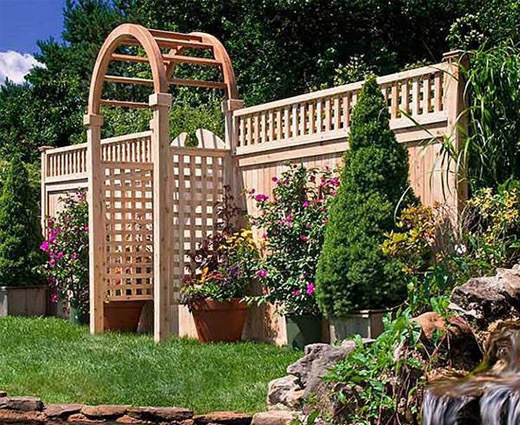 Challenger Fence Inc. - Your trusted source for fence coupons in Morris County, NJ.